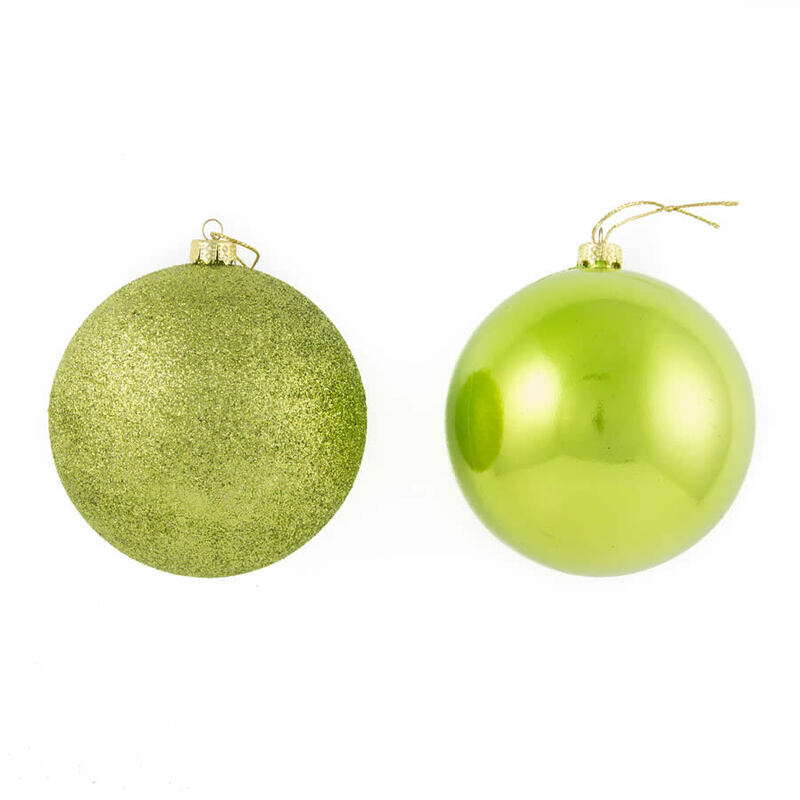 Our 10cm Lime Shiny/Sugar Baubles will add modern glitz and glitter to your decorations. 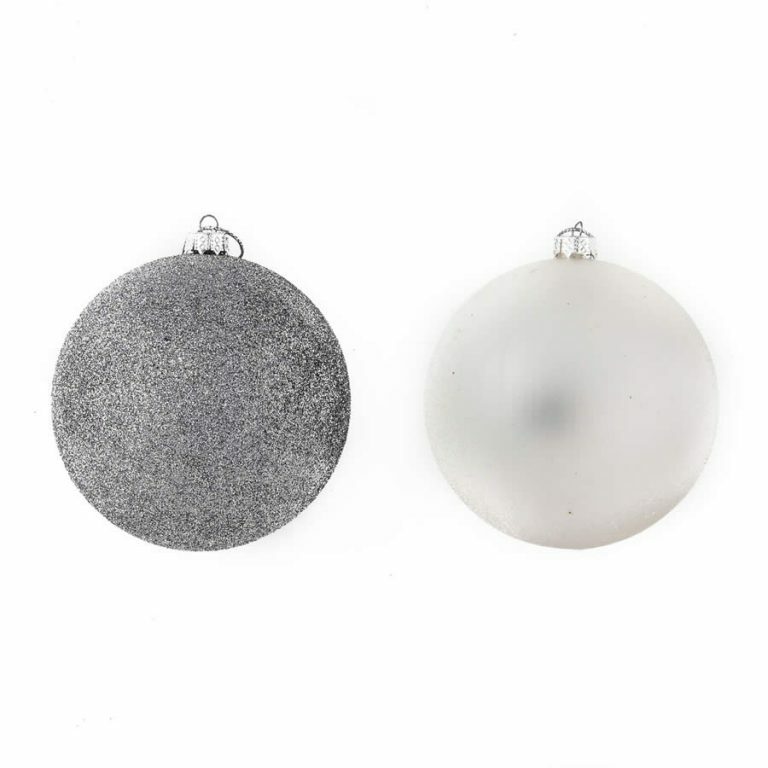 Each bauble has a decorative gold top for holding a hook or thread. 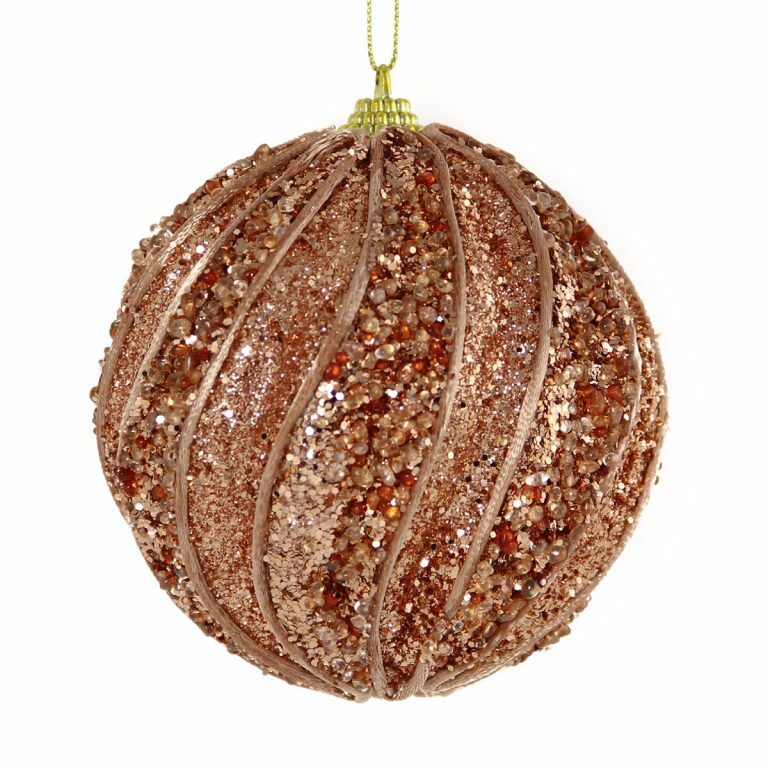 The lime bauble is enhanced by the golden ‘sugar’ crusting that glitters in the light. 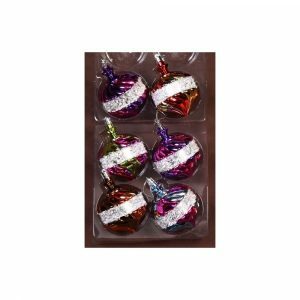 Lime Shiny/Sugar baubles come in 2 packs and should be scattered throughout your tree to add a cool accent to Red or Silver baubles. Don’t be afraid to experiment with a couple of 25 pack of Red baubles – you’ll love the result! 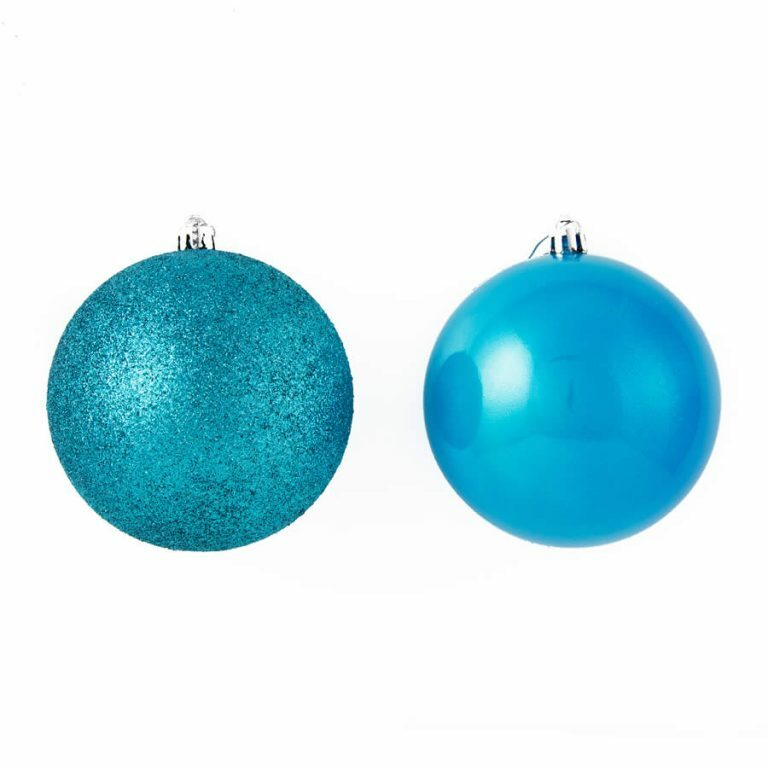 Our Lime Shiny/Sugar Baubles may look breakable but they’re not made of glass, so you don’t have to worry about potential injuries to pets or children from breakages. Simply hang these Christmas Decorations and enjoy for the entire festive season.